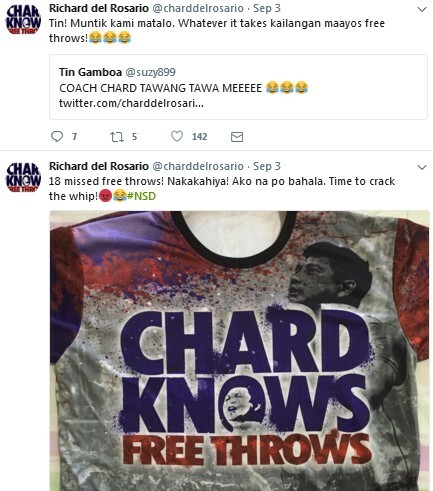 After missing a number of key freethrows and airballing one that would've sealed the game earlier for Ginebra in their OT win over Star last Sunday at the Araneta Coliseum, Coach Richard Del Rosario made sure that Scottie Thompson won't repeat the same mistake. 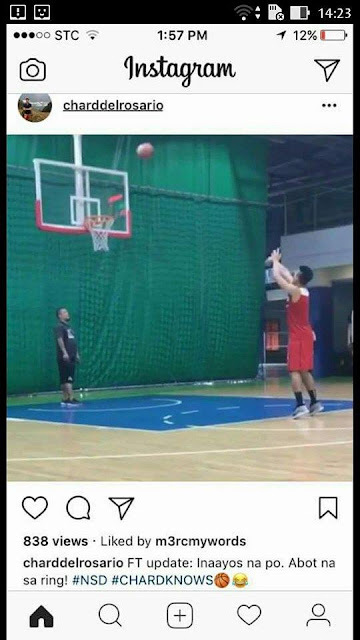 Imagine if Scottie can shoot free throws as well as he can knock down outside shots, he will be a more complete and more deadly player. I can't wait to see his freethrow shooting improvement in their succeeding games especially now that Coach Chard has administered his training.